Colours and woodgrains - A finish to suit you. Constructed from the finest, low maintenance materials. 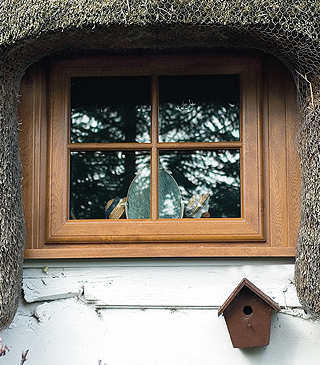 Customise your windows to suit your precise needs. In addition to brilliant White there are various foiled woodgrain finishes in available folied both sides or White internally - There are over one hundred RAL colour finishes to choose from. Astragal Bars can be fitted to any product within the Choices range. 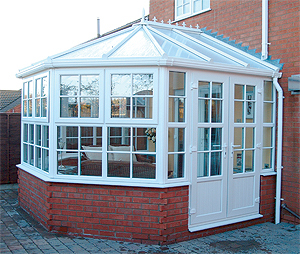 They enhance the look of windows, doors & conservatories by giving them the traditional Georgian appearance of individual panes, whether in new or old homes. They are available in white or woodgrain foils and are compatible with any product within the Choices range. Woodgrain foils are available in Mahogany, Rosewood and Golden Oak.